It's always bigger and better! 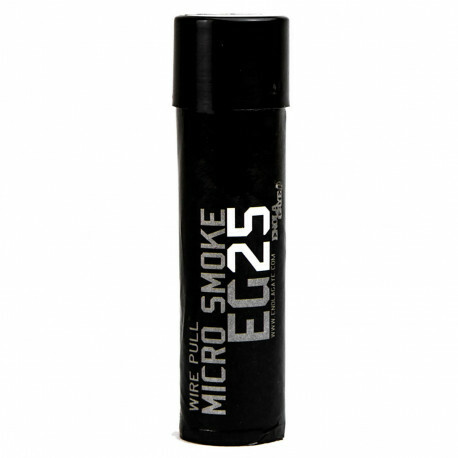 Not always and Enolagaye proves it to us with this MICRO smoke grenade. The EG25 offers you a compact unit with considerable performance, but for only 30 seconds. Enough time not to get killed by your opponent, giving you a break to plan your next ambush. 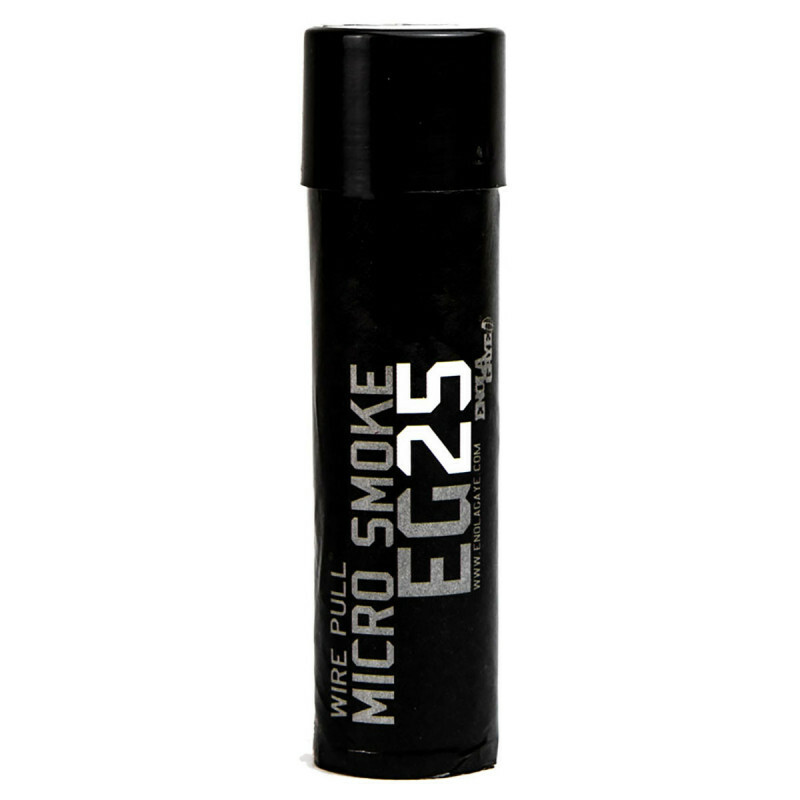 This smoke grenade is ideal for paintball and airsoft game scenarios. Ignition + - 2 seconds.